Pearls are an eternal symbol of purity and a highly sought-after natural material. These organic gems are the only jewels created by living animals, making them one of the most beautiful natural treasures, available in a wide range of colors, shapes and sources. At Bennion Jewelers, we carry a large selection of beautiful pearl jewelry in various colors and settings. Most modern pearls are farmed and not naturally grown. Natural pearls aren’t widely available because of over-fishing and high demand over centuries. The process for creating cultured pearls involves inserting an irritant into an oyster and then caring for that oyster until it develops a pearl. Nowadays, almost all pearl jewelry uses cultured pearls. Each type of pearl has its own set of unique qualities. Akoya pearls are typically white or cream, but they can be gray or black. They also can contain various undertones of pink, platinum and cream. 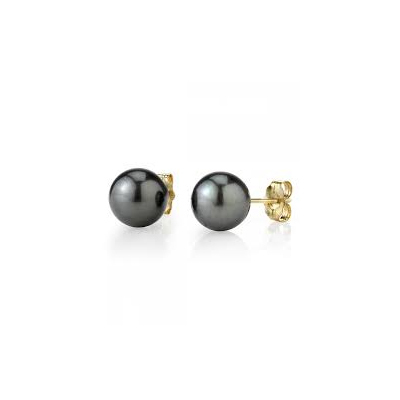 Cortez pearls are available in many colors, including a beautiful, shimmering black. Mabe pearls have a high luster and South Sea pearls, typically white and golden, are some of the largest cultured pearls on the market. The Tahitian pearl is highly valued because of its unique black color with peacock green overtones. The pearl necklace is a classic piece of jewelry. This kind of necklace comes in various designs, ranging from the bib, collar and choker, to princess, matinee, opera and rope. 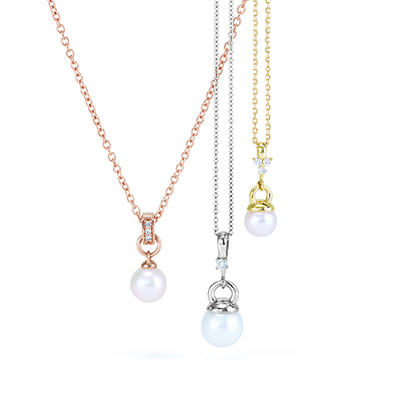 At Bennion Jewelers, we carry all of these necklace styles, as well as various types of pearl earrings and a beautiful selection of pearl bridal jewelry. 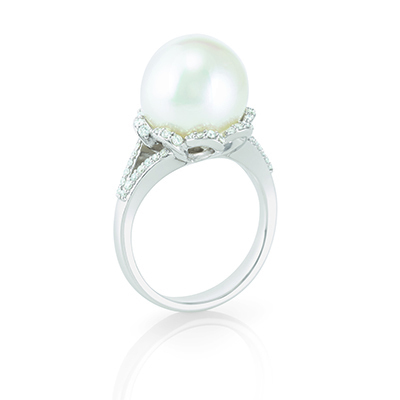 Visit our store in Salt Lake City today to view our stunning selection of pearl jewelry.